I can’t wait to buy and read this book! Wow. What an inspiring statement about dreams! 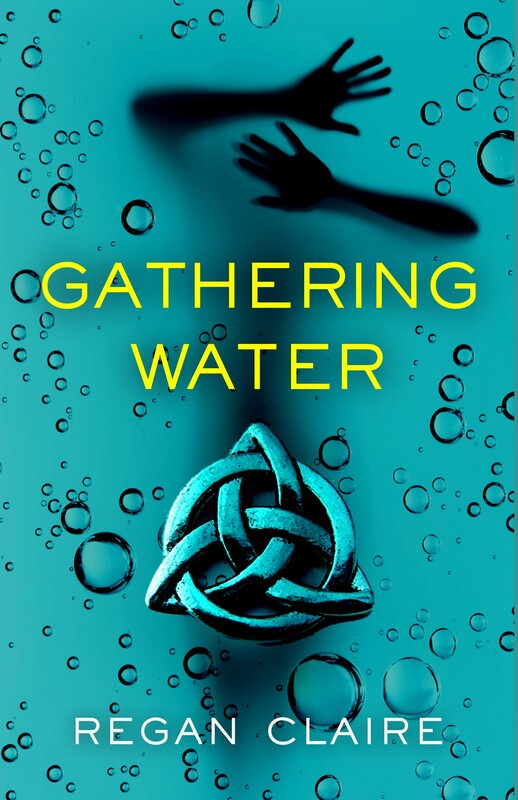 I can’t wait to read Gathering Water!